H.C. Wainwright analyst Edward White reiterated a Buy rating on Clovis Oncology (CLVS – Research Report) today and set a price target of $237. The company’s shares closed on Friday at $23.48. 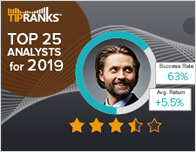 According to TipRanks.com, White is a 5-star analyst with an average return of 14.0% and a 48.3% success rate. 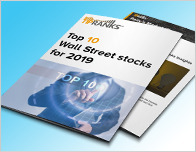 White covers the Healthcare sector, focusing on stocks such as Syndax Pharmaceuticals Inc, Spectrum Pharmaceuticals, and Aileron Therapeutics Inc. 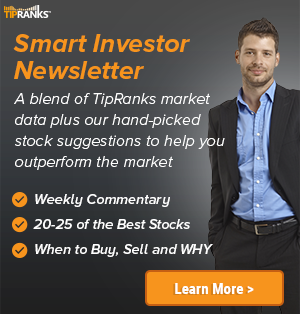 Currently, the analyst consensus on Clovis Oncology is a Moderate Buy with an average price target of $32. Based on Clovis Oncology’s latest earnings release for the quarter ending December 31, the company reported a quarterly GAAP net loss of $99.26 million. In comparison, last year the company had a GAAP net loss of $77.69 million. 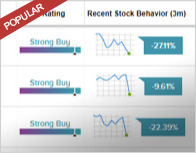 Based on the recent corporate insider activity of 39 insiders, corporate insider sentiment is negative on the stock.